Further, more than 1/3 of these diseases remain unsolved (their genetic cause is unknown). 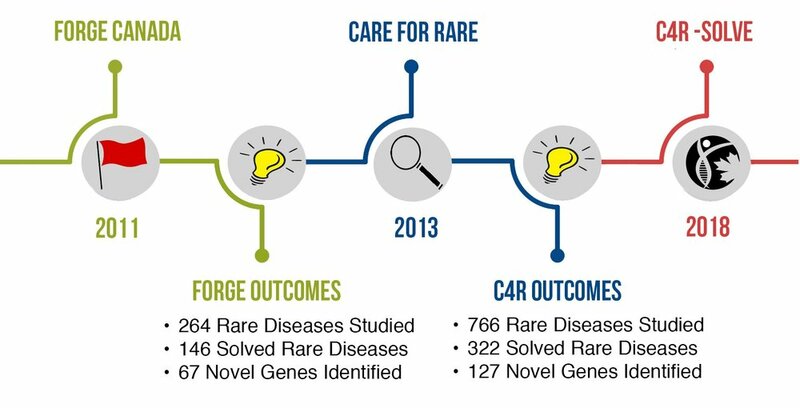 Care4Rare (C4R) is a pan-Canadian collaborative team of clinicians, bioinformaticians, scientists, and researchers, focused on improving the care of Rare Disease patients in Canada and around the world. 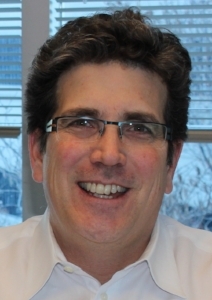 Led out of the Children’s Hospital of Eastern Ontario (CHEO) Research Institute in Ottawa, Canada, Care4Rare includes 21 academic sites across the country, and is recognized internationally as a pioneer in the field of genomics and personalized medicine. Care4Rare thanks each of our partners for their support and commitment to helping us improve the diagnosis of rare diseases Click below to view our funding partners.